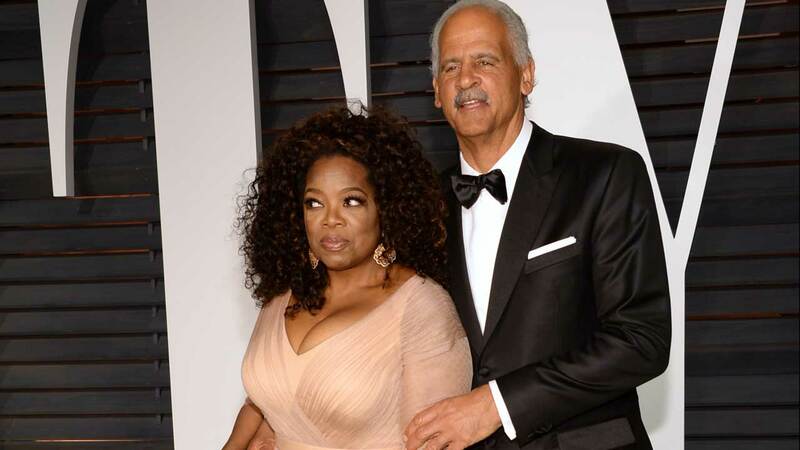 CHICAGO (WLS) -- Oprah Winfrey's longtime partner Stedman Graham is a grandfather. So that makes Oprah- almost- a grandmother. According to DailyMail.com, Wendy Graham married Bradley Kerwin Greene in March by Unity in Chicago Minister Heidi Alfrey. Their daughter, Cadence, was born in May. Oprah and Stedman are "over the moon" according to DailyMail.com.